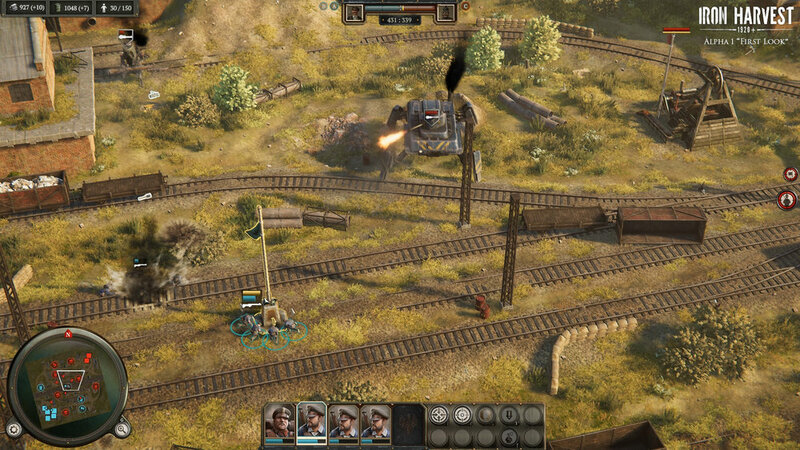 Iron Harvest is a real-time strategy game set in the alternate reality of 1920+, just after the end of the Great War. 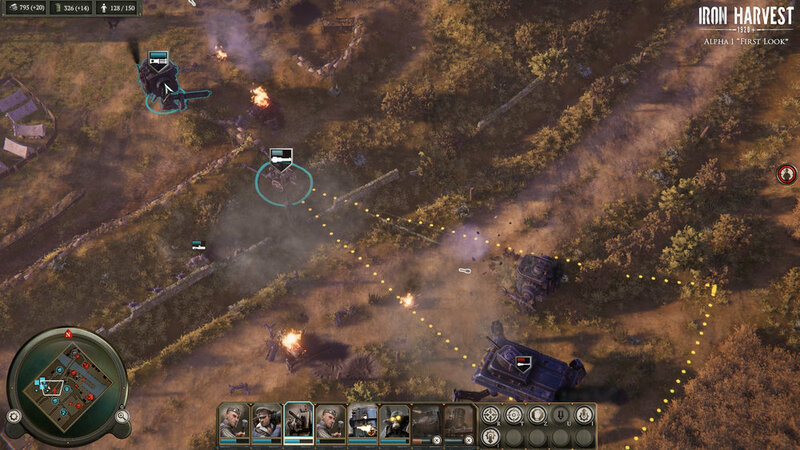 Lead dozens of different unit types into battle, carefully utilize cover and blast entire buildings to shreds. Take your time to come up with a plan which allows for a wide range of tactics. 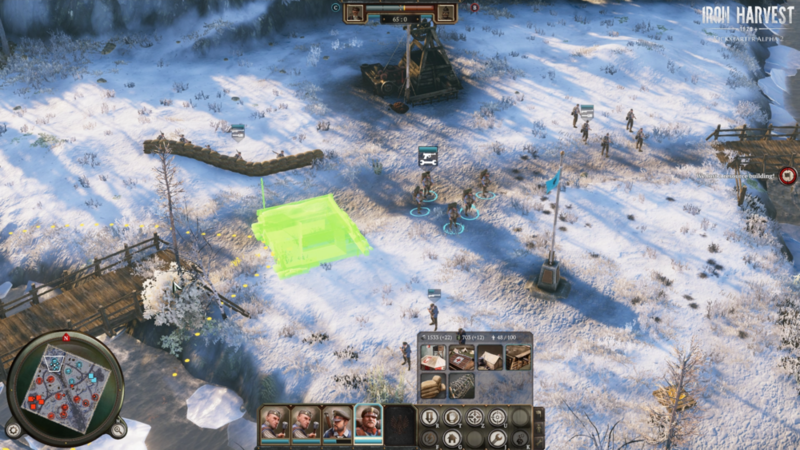 Conquer resource points, build your base and place fortifications to protect your unit production and research. Experience an epic overarching story, spanning more than 20 missions over three campaigns. Join nine charismatic heroes and their beastly companions in their adventures across Europe. 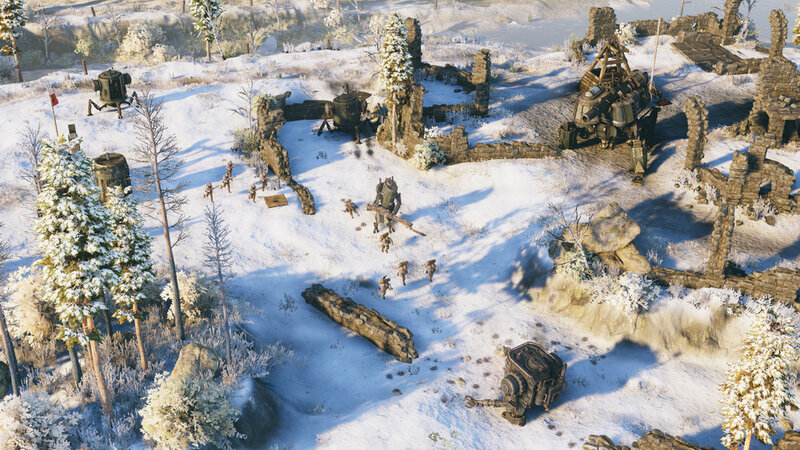 Iron Harvest will feature about 30 different walking machines and exo-skeletons. 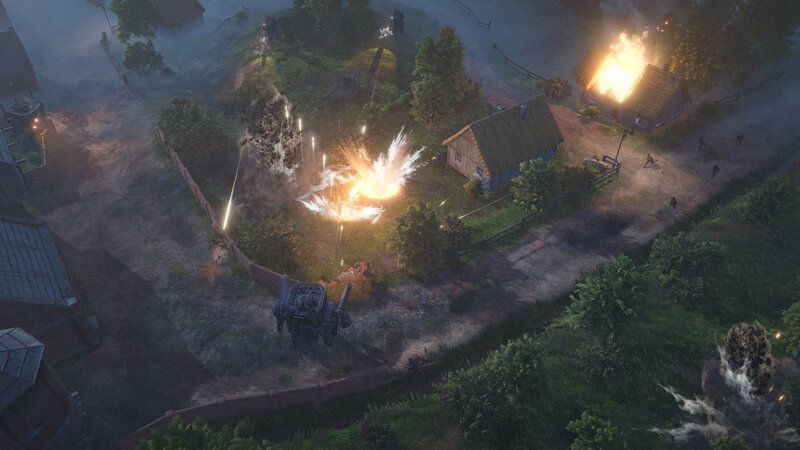 These mechs come in a variety of shapes and sizes, from giant, ultra-heavy war machines to quick and versatile lighter types, allowing for extremely different strategies. My Part: Leading the game design team I am majorly responsible for all decision in terms of gameplay. I am planning, prioritizing and supervising the design tasks and work as a mentor for my teammates. Furthermore, I am actively leading (and participating in) the design process of new and existing features, units and gameplay system. I have established project and company standards regarding documentation and workflow for all game design related aspects, and continue to reassess and maintain them. For more information on the game, please check out the Official Website! What I've learned: Never before I had this much responsibility for a game and team, especially of that scale. The leadership position has taught me a lot about task management and coordination of a talented group of designers. In this matter I have learned more than ever to create and maintain motiviation, ambition and trust within my fellow teammates - and how to bring out the best of their potential. 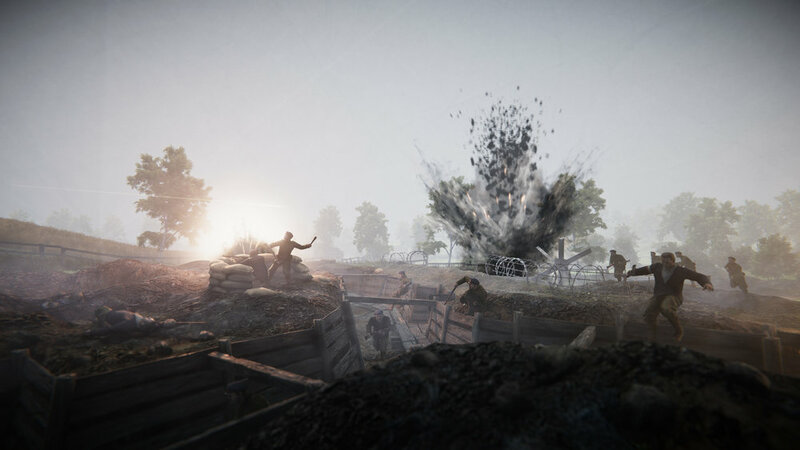 I myself have deepened my understanding and competence in gameplay and system design, in particular regarding real-time strategy games, metagame and multiplayer design.